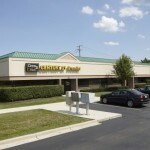 Updated and clean full-service office space, at Gross All-Inclusive Price! Landlord pays utilities of gas, electric, water, and bathroom stocking and janitorial, in addition to taxes, insurance, maintenance, and snow & lawn. 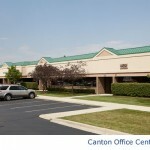 Canton Office Center is a 3 Building, 30,000sf Office complex with a mix of Medical, Research, and General Office Tenants. It has beautiful window lines and abundant parking, and was fully renovated in 2003 with modern build-outs. 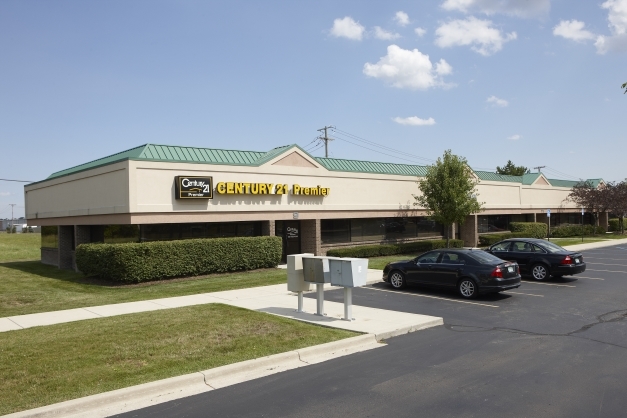 The property offers abundant parking, easy ingress/egress, and is served by many nearby restaurants and services. 44958, 44968 and 44978 Ford Rd. 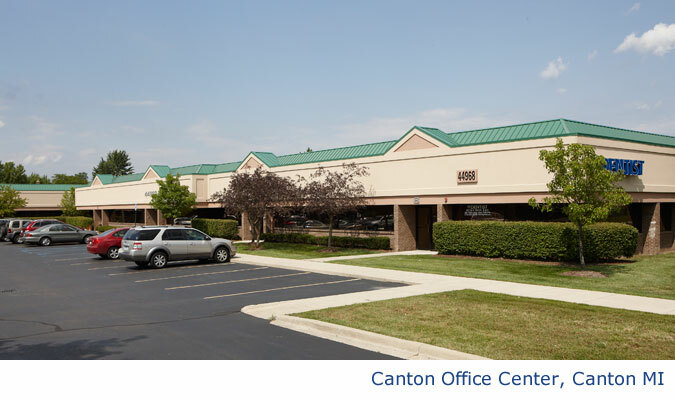 located in the heart of the Canton Office and Retail corridor between Canton Center and Sheldon Roads. 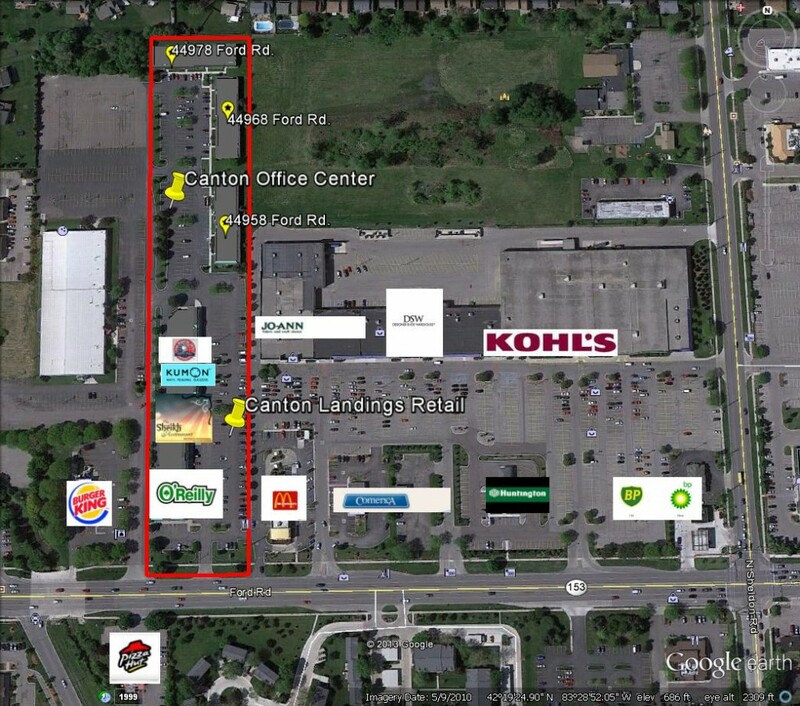 Easy access to both I-275 and M-14. Updated and clean full-service office space. Gross All-Inclusive Price! ($12psf base portion + $7psf costs) Landlord pays utilities of gas, electric, water, in addition to taxes, insurance, maintenance, and snow & lawn.andlord pays utilities of gas, electric, water, and bathroom stocking and janitorial, in addition to taxes, insurance, maintenance, and snow & lawn. Gross All-Inclusive Price! Landlord pays utilities of gas, electric, water, in addition to taxes, insurance, maintenance, and snow & lawn.andlord pays utilities of gas, electric, water, and bathroom stocking and janitorial, in addition to taxes, insurance, maintenance, and snow & lawn.